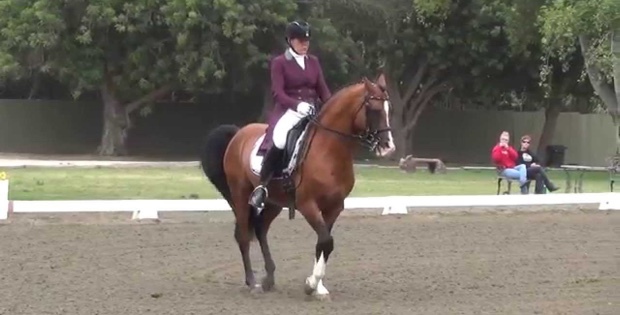 2017 California Dressage Championships Winner! 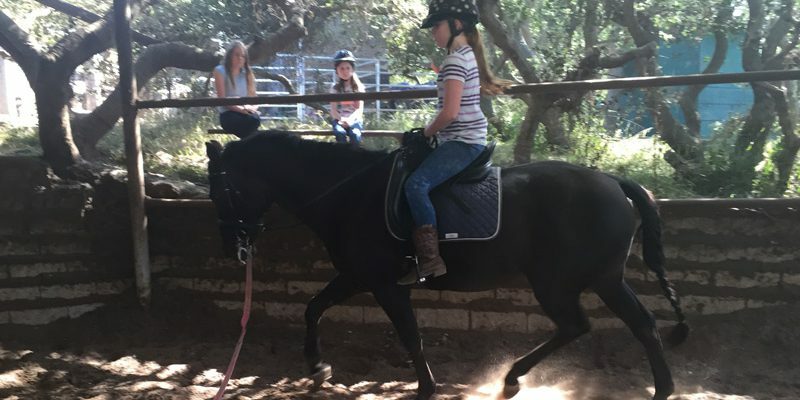 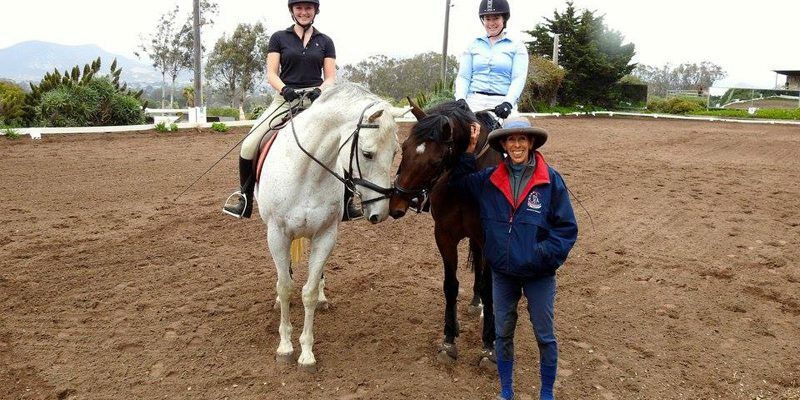 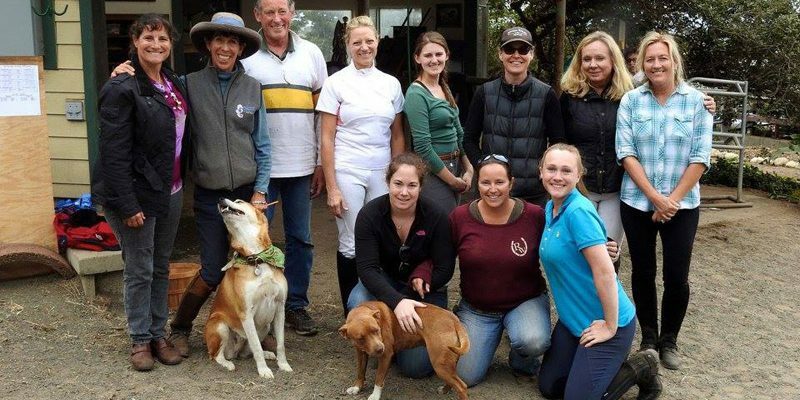 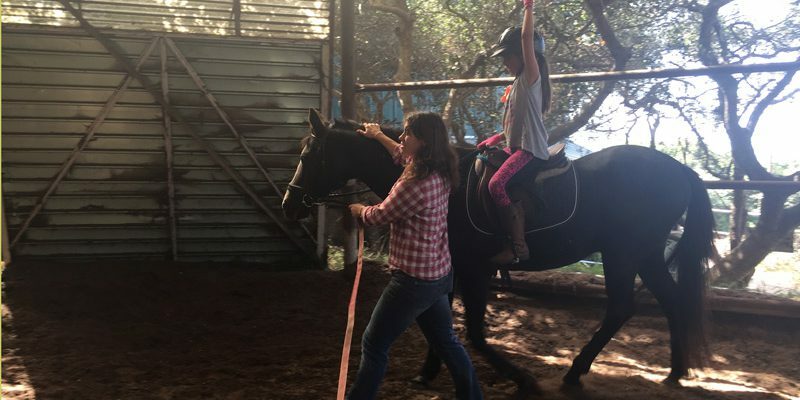 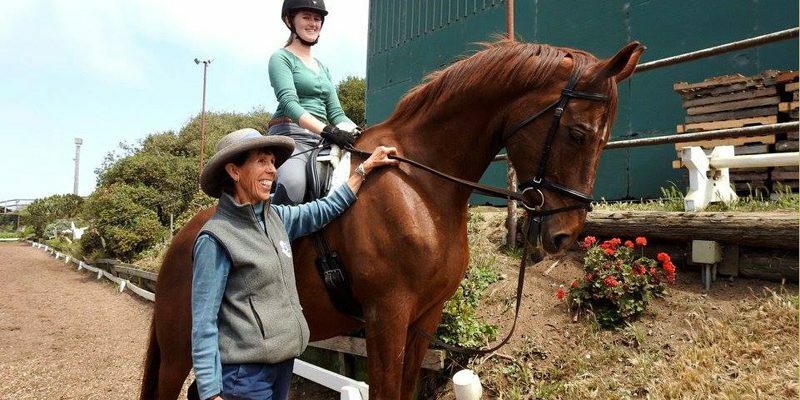 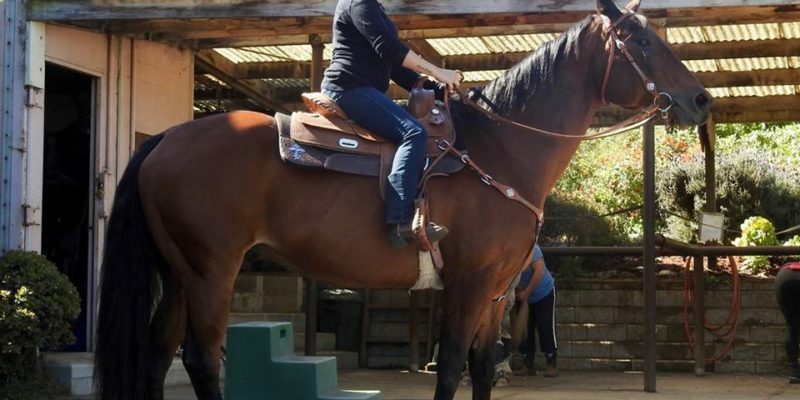 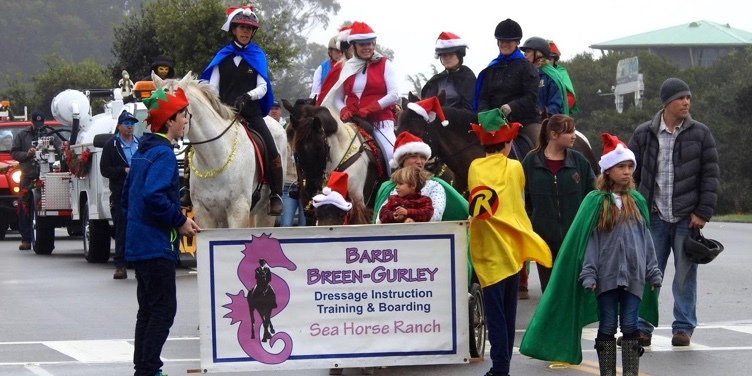 Sea Horse Ranch Equestrian Students Enjoy The Holiday! 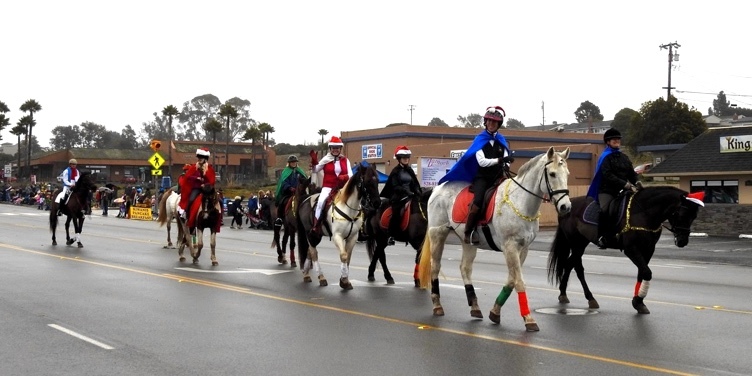 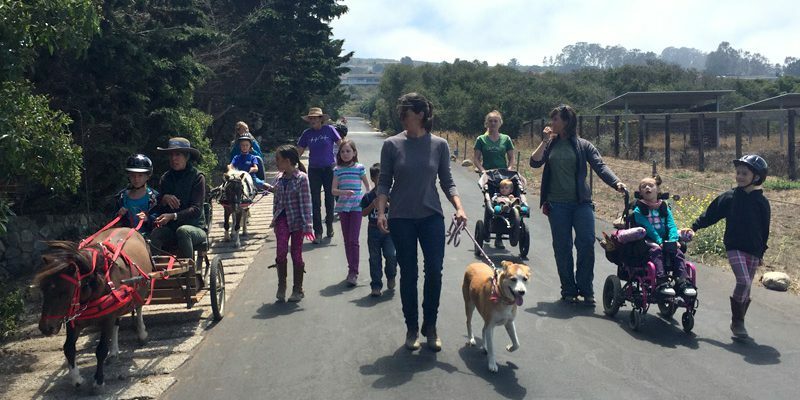 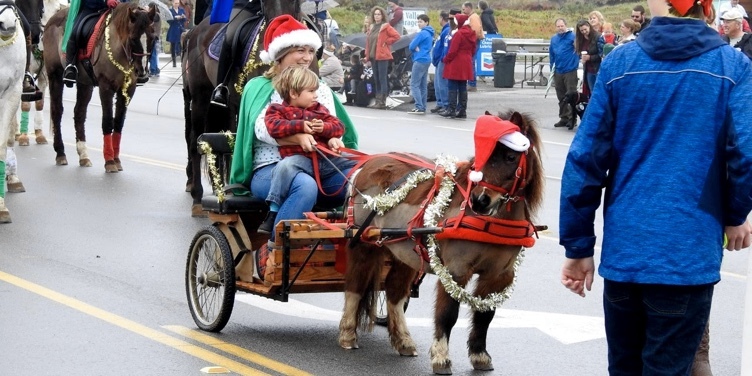 The equestrian students at Sea Horse Ranch strutted their stuff at this year’s Los Osos Christmas Parade and had a blast doing it. 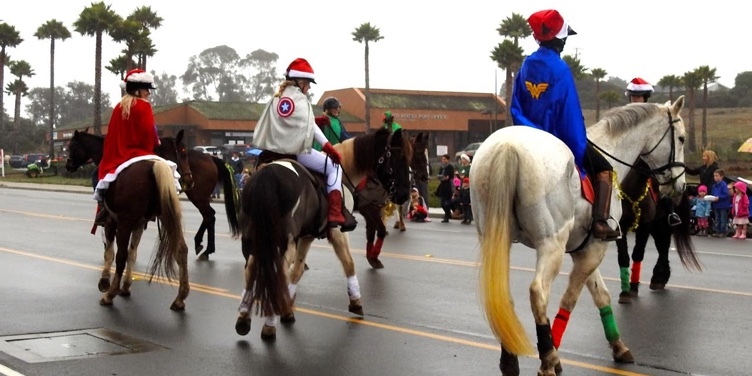 Rain almost postponed the event, but luckily the weather cleared and the parade was on for all to enjoy. 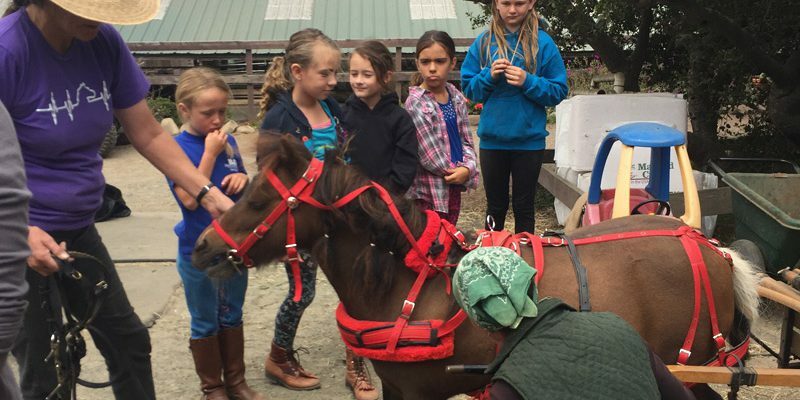 Our Summer Kids Camp held in August was a smashing success and a lot of fun for everyone involved. 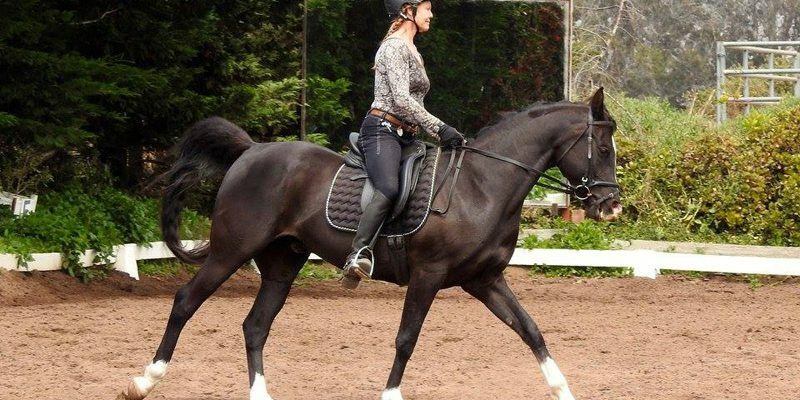 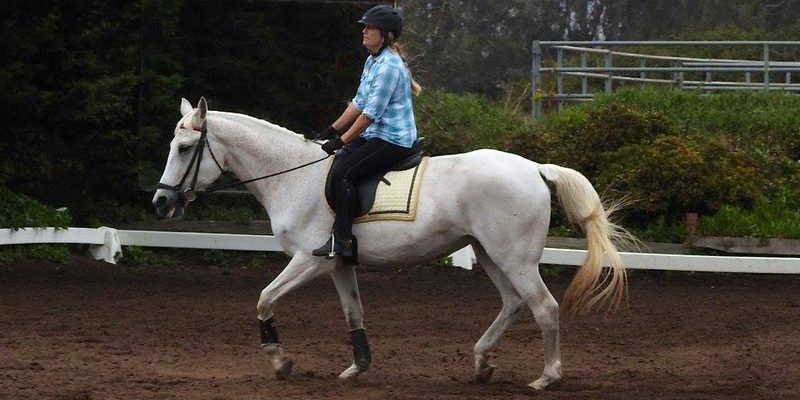 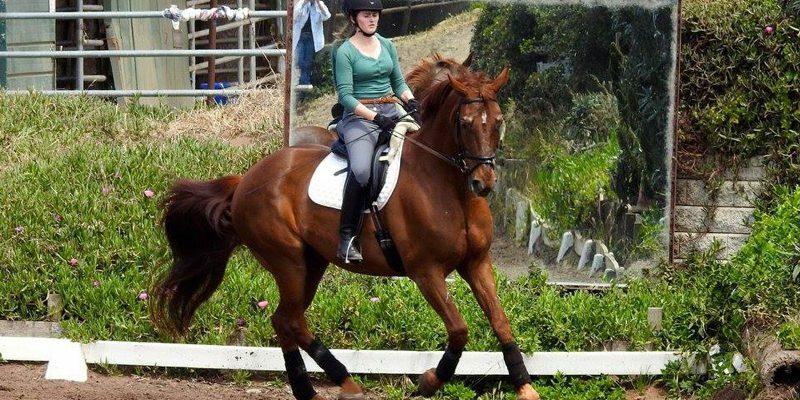 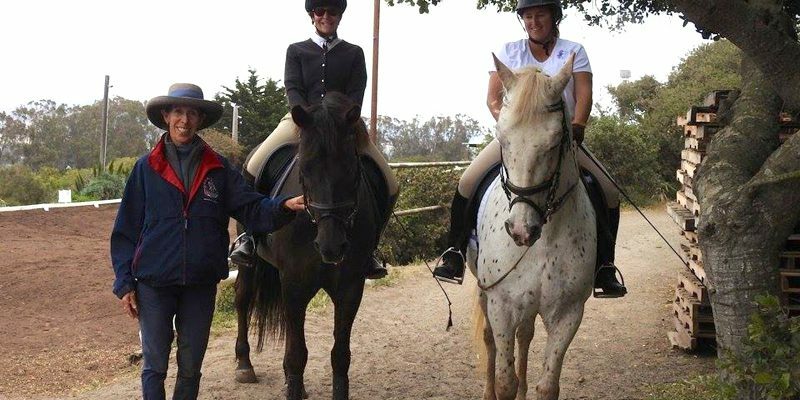 Our Spring Schooling Show was held in May and everyone in attendance had a wonderful day. 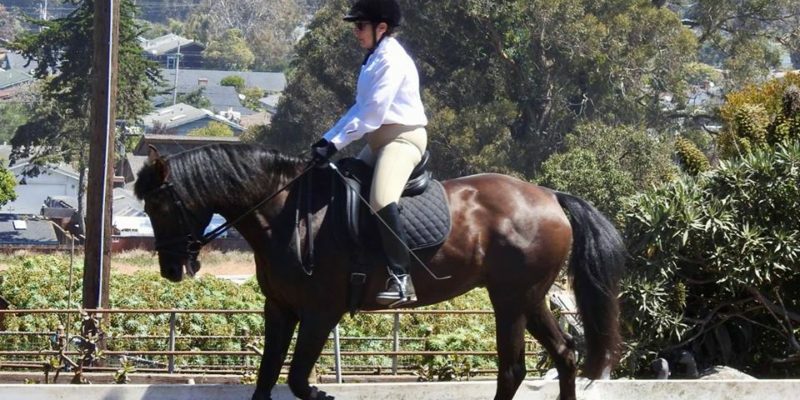 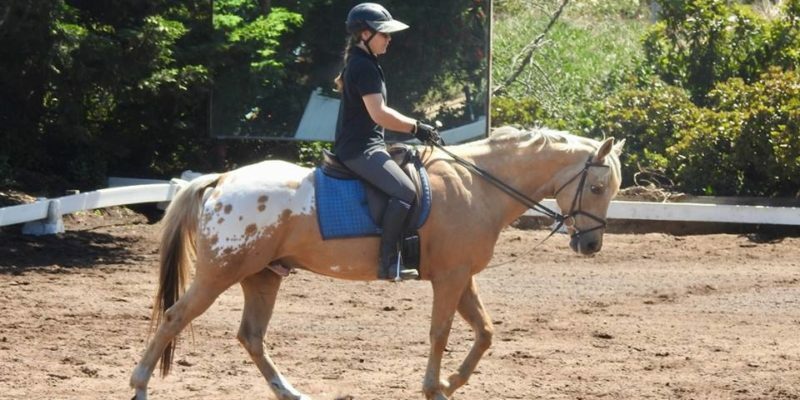 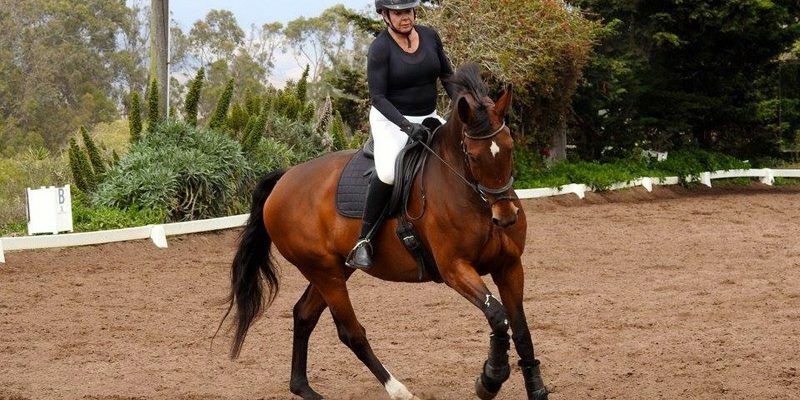 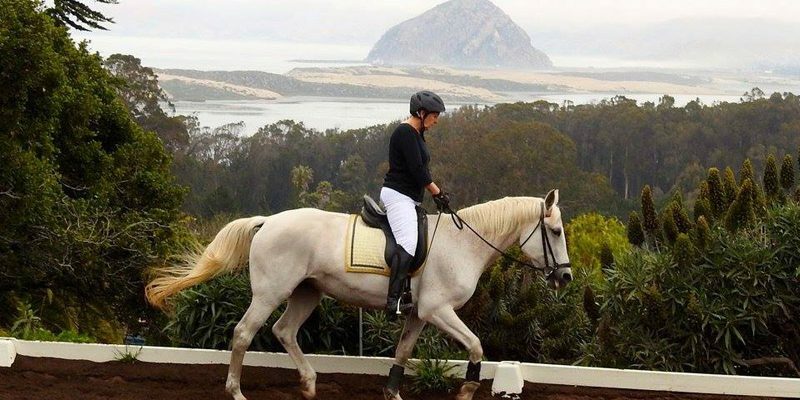 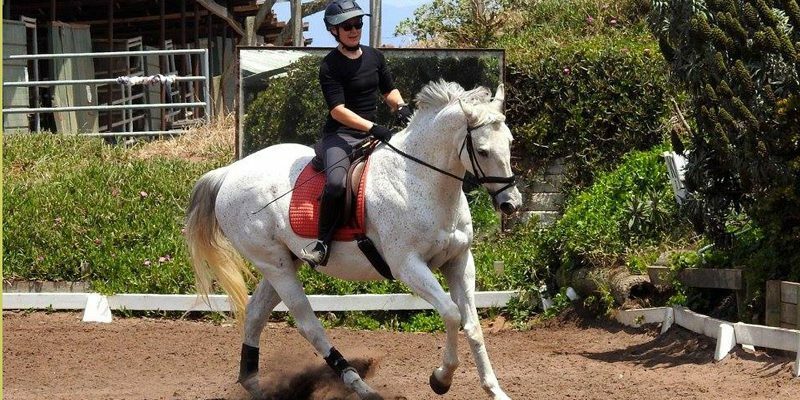 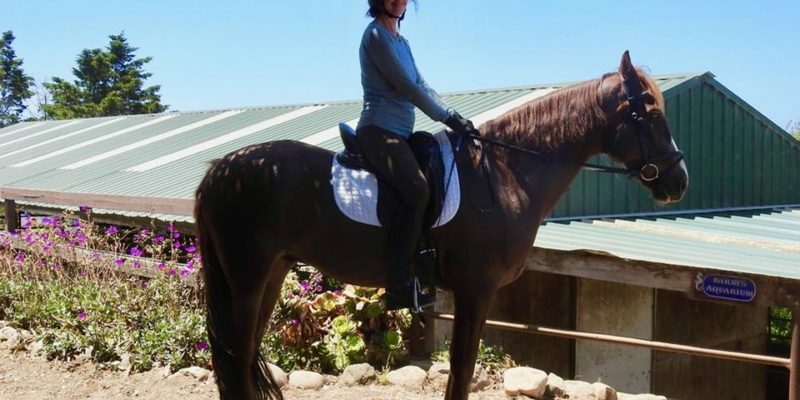 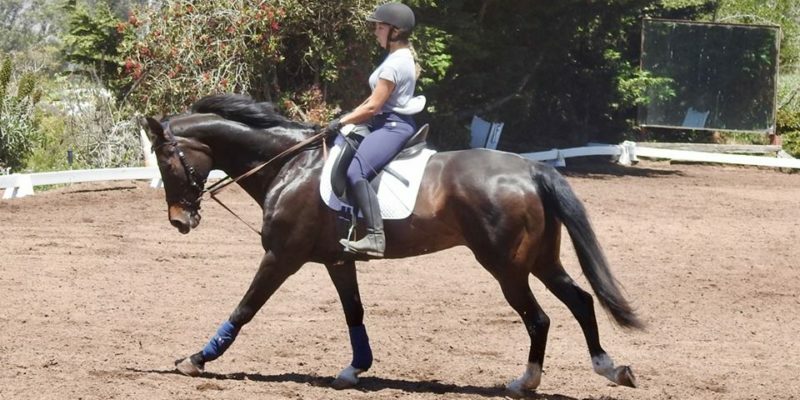 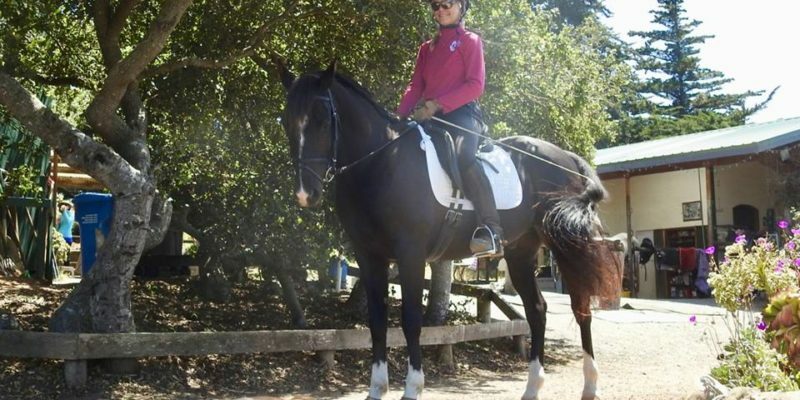 Held at Seahorse Ranch, the event is designed for riders that are new to competition, allowing them to learn in a relaxed and non-competitive environment.